Fargo West Rotary is sponsoring their 20th annual Harley-Davidson raffle! 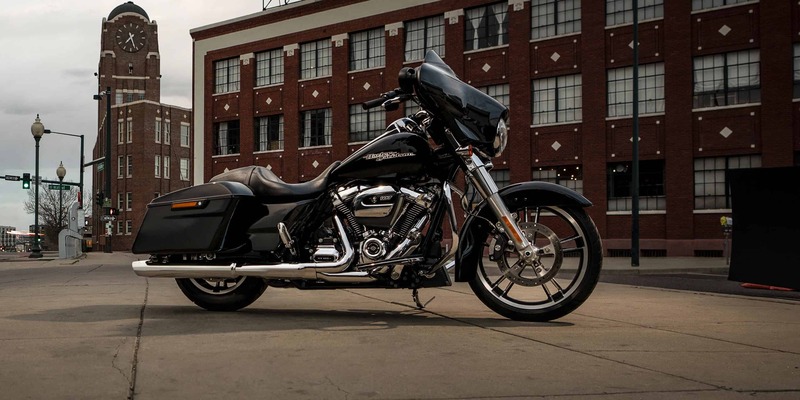 Buy a ticket for a chance to win a 2019 Harley-Davidson Street Glide! 2nd prize is $1,000 cash. 3rd prize is $500 cash. Tickets are $100, and only 600 tickets will be sold! All proceeds from the Harley-Davidson raffle will benefit the Red River Zoo Children’s Zoo Farm! The drawing will be held on Saturday, May 11th at 4:00 p.m. at the Harley-Davidson of Fargo store, even if all tickets are not sold. You need not be present to win. Winner responsible for all taxes, fees and license. Office of Attorney General Lic. No. G-0093 (710) A.
Harley-Davidson Motor Company is not endorsing, sponsoring, or otherwise affiliated with this promotion.